I'm not sure if this interview has been posted here, as this is quite old but nonetheless an astonishing discussion which "should" have made the main stream. 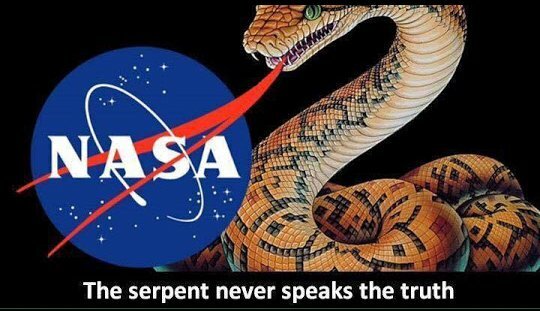 Former NASA Scientist Richard Hoover shares revelations with journalist Lee Speigel from the Huffington Post. Hoover talks about the fact that someone may have destroyed evidence of life on Mars. This took place at the Open Minds 2014 International UFO Congress and Film Festival in Fountain Hills Arizona. This was on C2C a couple of weeks ago the guy basically says even the 1976 Mars Mission one of the tests came back positive (he said 6 or 7 but I couldn’t confirm that) the test for organics failed but the scientists who devised the experiments were convinced they had some proof, the organic test was unreliable even on Earth. Additionally the recent Mars missions proved the organics were present! Very interesting to listen to the guy. Last edited by Longeyes; 09-05-2018 at 01:34 PM. I recall reading about this back in 1976 (sophomore at university). Made headlines. The test was something like scooping up Martian soil, adding a touch of water and 02, then measuring if any C02 was off gassed as a byproduct of microbial metabolism. The test was positive, but shortly after they announced that certain inorganic reactions could mimic the same results. Results were labeled inconclusive. My book "Mars The Living Planet -should have been released in June 1997, however due to circumstances beyond my control (the publisher) it will be released closer to August. Why should it matter? Chapter 9 is written by Dr. Gilbert V. Levin who concludes absolutely that his experiment on the Viking Landers in 1976 discovered living microorganisms in the soil of Mars. In examining over 100 different lines of evidence myself over a four year period --I concur with Levin's conclusion. What's more DiGregorio seems convinced NASA is very well aware that they have had proof since 1976, he claims the later Mars probe didn't really have much decent equipment to look for life. The British one that did never made it to the surface. Last edited by Longeyes; 09-05-2018 at 09:06 PM.